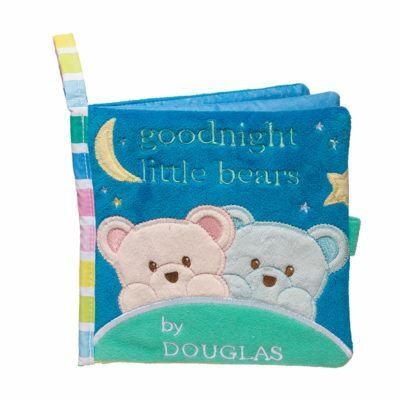 A baby classic in a fresh, soft and ultra sweet style. 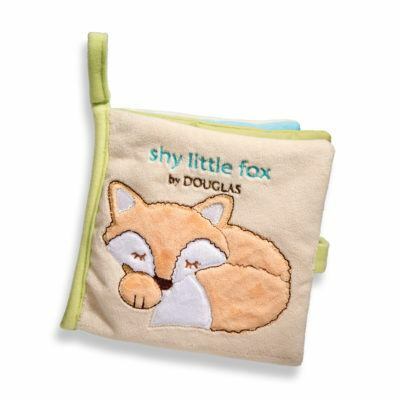 Luxurious fabrics in an easy-to-hold shape perfect for little fingers. 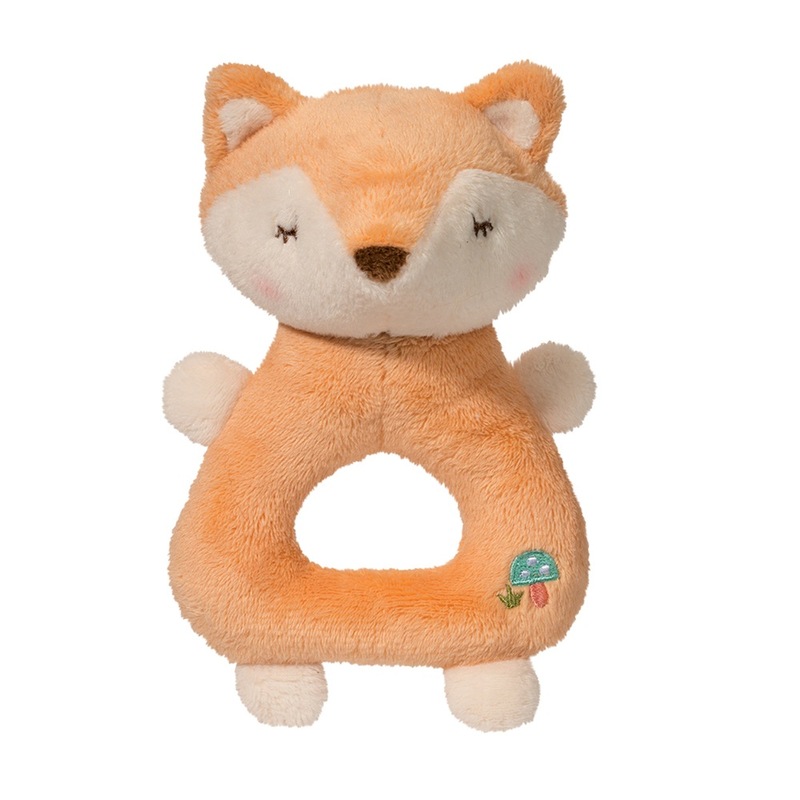 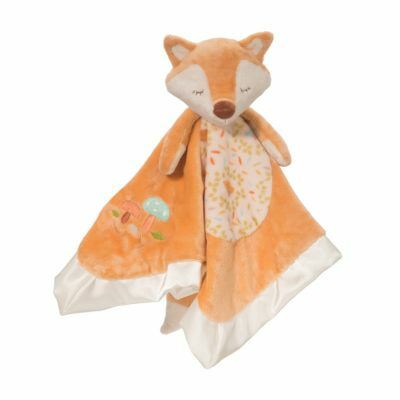 A lovely addition to the Shy Little Fox Collection this fox baby rattle is in a soft brown plush with cream accents. Sweet mushroom embroidery adds a fun, wildlife, detail. 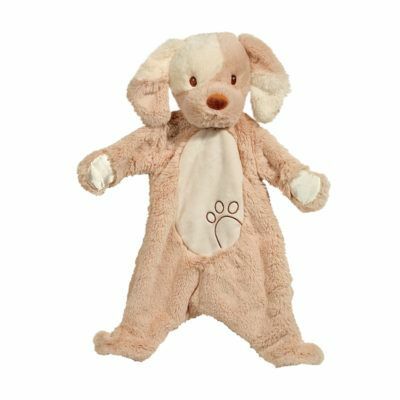 Simple, classic rattle sound when moved.